I’m suddenly very captivated with the idea of Advent. Christmas and I have a long history in adulthood of not really getting along. Through the years, I’ve done some re-thinking on Christmas traditions, but with 2018 dealing more than its fair share of blows, I definitely could use some re-focusing and re-framing. And Advent looks promising. It could be a Christmas game-changer. 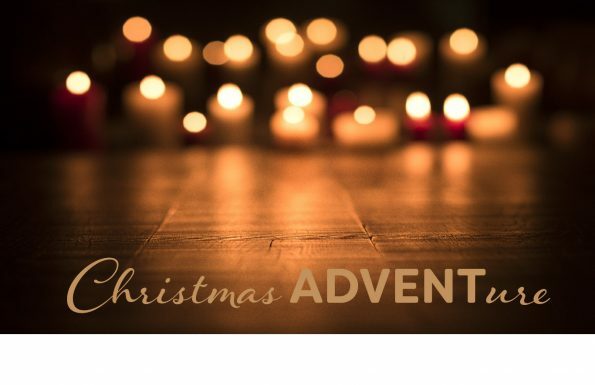 Are you familiar with Advent? Maybe you’re like me and have heard the word but never really thought anything about it. Or maybe you are an Advent Pro who grew up celebrating and still celebrate today. Whatever the case, there is room for you here. This season, as I’m learning and looking through piles and piles of Advent materials, I thought it might be fun to share a little something each day. I have no idea right at this moment what those somethings are, but again…that is part of the ADVENTure. I’d love for you to come along. Posted on December 2, 2018 by Nikol. This entry was posted in Great ADVENTure and tagged Advent, Christmas, reframing, rethinking. Bookmark the permalink.